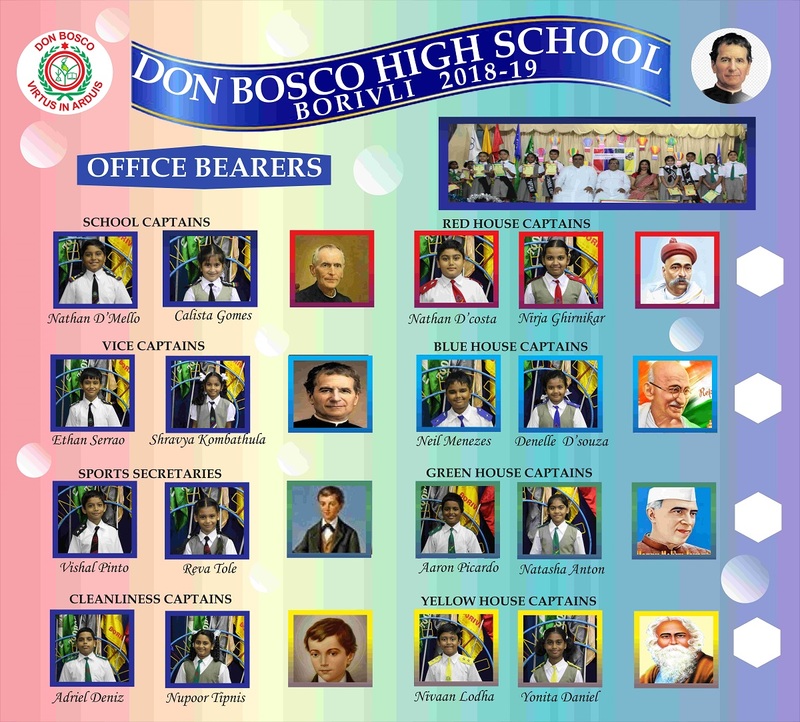 The school cabinet is a very integral part of the school and comprises of a well-knit team of students, chosen by the Principal and the teachers. The cabinet is sworn in an investiture ceremony. Each cabinet’s term lasts for a year, after which the next team takes over.